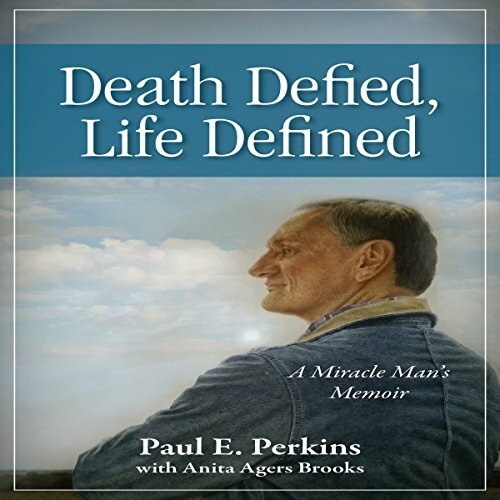 Showing results by author "Anita Agers-Brooks"
Paul E. Perkins has worked over 50 years in the banking industry, helping people, growing communities, and investing in future generations. After years of debilitating heart disease, Paul underwent a heart and kidney transplant at the Mayo Clinic in 2014. He died at least two medically confirmed times, and at one point left the hospital as medical staff cheered the miracle man's amazing recovery.